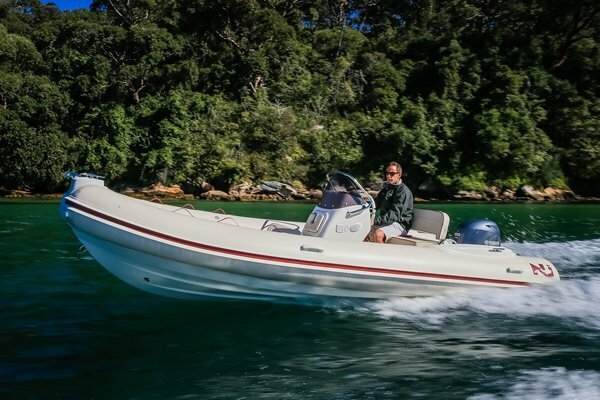 Optional extra's that can be fitted are Garmin or Simrad navigation systems, and GME Marine radio's. Accessories: The stern seat converts to a sun bed. 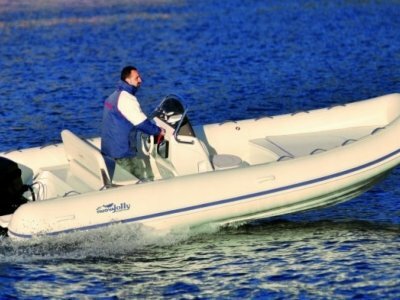 | Remarks: Nuova Jolly Marine: Technology and innovation. 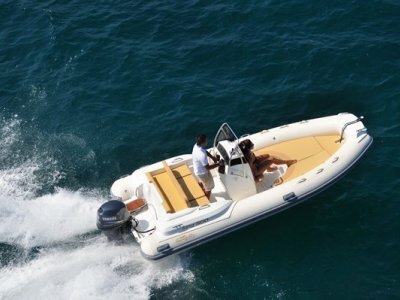 Rich and elegant design combined with an ingenious arrangement of the deck: spacious and easy to move around the boat. 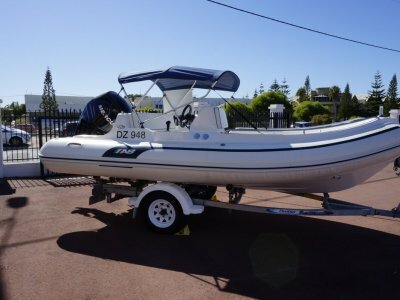 This vessel is available to view in our Marina at The Boutique Boat Company at 12 Mews Road, Fremantle.